It’s the process how we fixed the browser hijacking for a user. 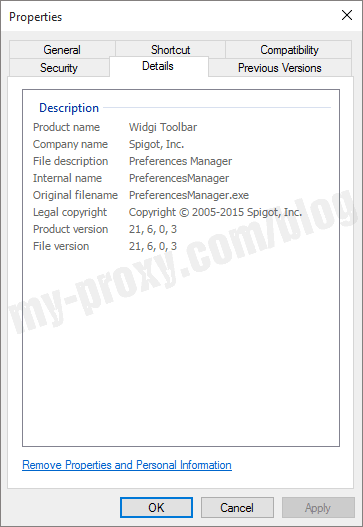 A Spigot malware locked his IE proxy settings. We finally solve the problem by Malwarebytes. Recently one of our customers had a strange problem. 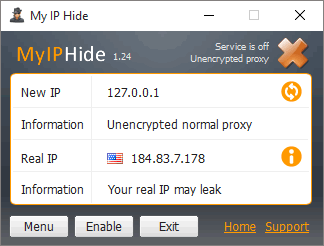 Some program locked his proxy settings. It was one kind of browser hijacking. 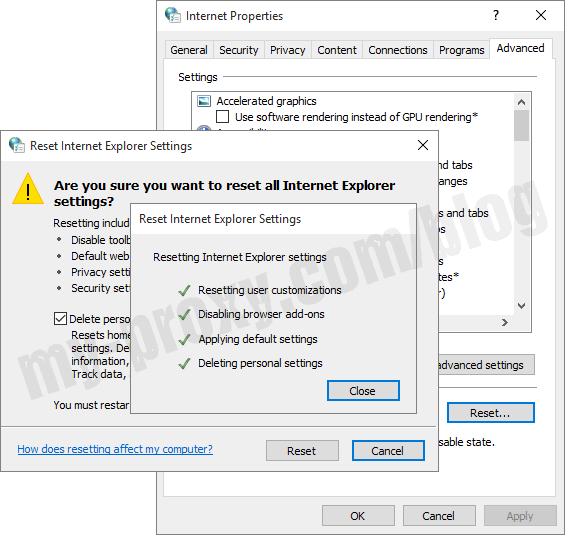 We tried to reset his Internet Explorer settings by clicking its menu Tools > Internet Options > Advanced tab > Reset. But it didn’t work. We have to try other methods. Then we modified the proxy settings in the control panel. But it will be reverted to 127.0.0.1:8080 immediately. However, we didn’t find any program listening on (managing) the 8080 port. It caused the browsers could not open any page. 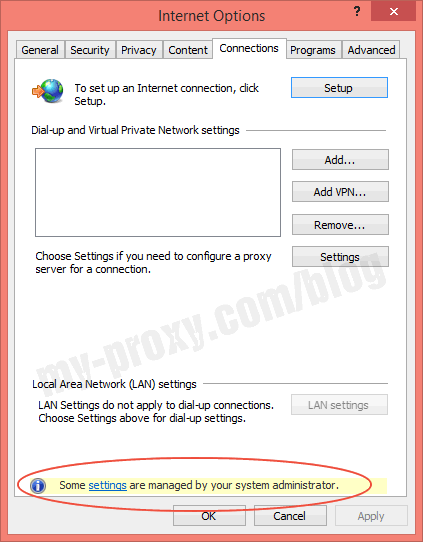 Then we try to find what program was changing the proxy settings. Finally, we found a suspicious program “PreferencesManager.exe” by Process Monitor. That program belonged to a company named Spigot Inc. It produces many Adware and potentially unwanted programs (PUP). They compulsively redirect users to their advertiser’s sites to earn money. It will cause a lot of problems for the user’s system. We removed the Spigot program YTD Toolbar from the Control Panel. But it didn’t solve the problem. 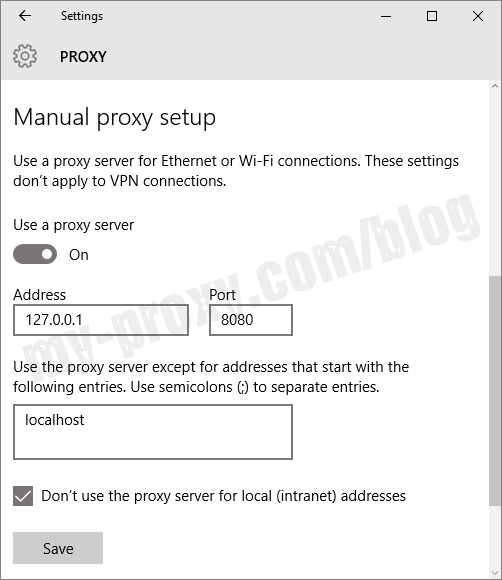 The proxy settings are still locked. We tried to fix it by manually changing these Windows Registry entries which control the system proxy settings. However, it still could not solve the problem. It was too hard for us to fix all the corrupted registry keys manually. Thus We decided to use a professional tool to fix it. 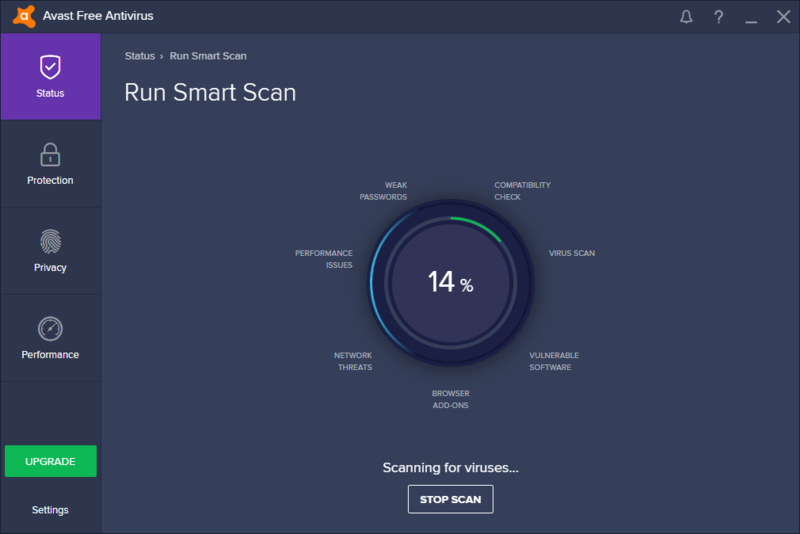 We tried these anti-virus programs. One by one, download, install, run, scan, repair, reboot for each of them. However, sadly enough, none of them were able to solve the problem. 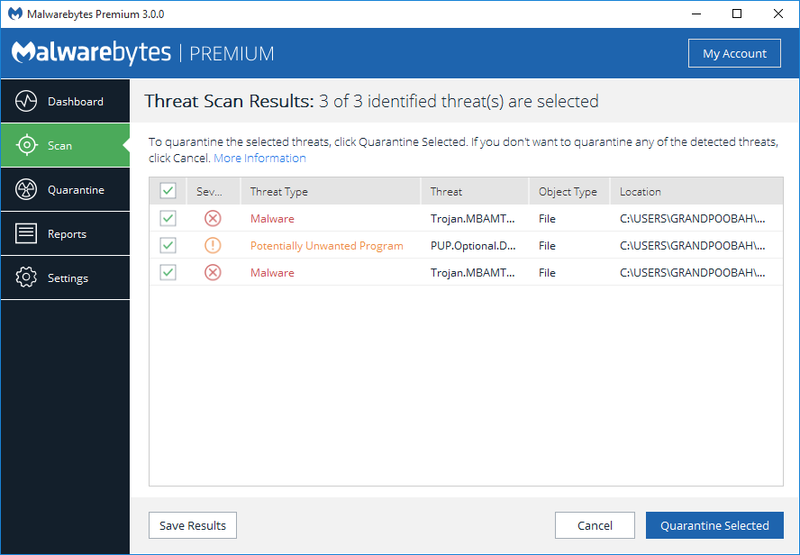 Finally, we find the finisher, Malwarebytes Anti-Malware. It successfully cleared the system and fixed the problem after a quick scan and reboot. 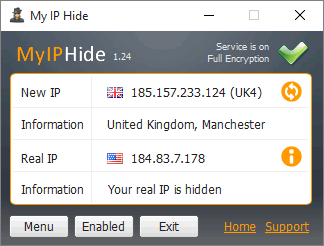 Thanks to Malwarebytes, our product My IP Hide worked again. We spent about 4 hours on trying all those methods and programs to fix the problem. It was a real pain. Next time we will directly use Malwarebytes to save time. And we recommend Malwarebytes for all our users. The free version is a manual scanner. The paid (Premium) version provides real-time protection against malware, ransomware and malicious websites. Either one is a great tool to keep threats off your system.